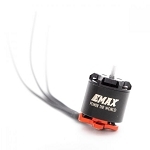 The bell housing has two sizes of hole spacing to fit the EMAX 2345 Tri-Blade and M2 x 5mm that works with a wide range of other 2” class propellers. 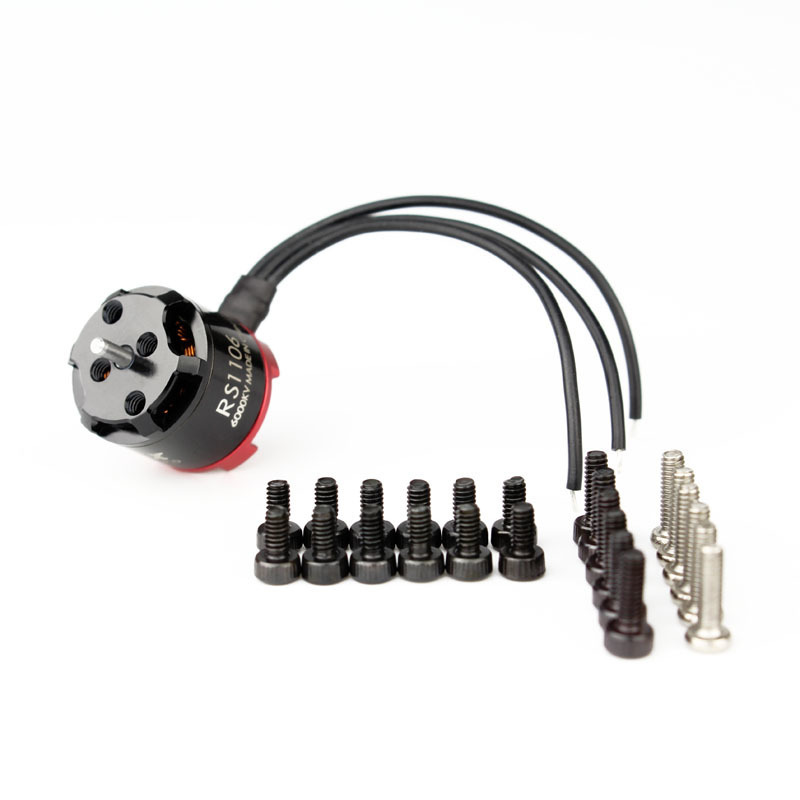 Two lengths of mounting screws are included for so it will fit a wide range of frame styles. 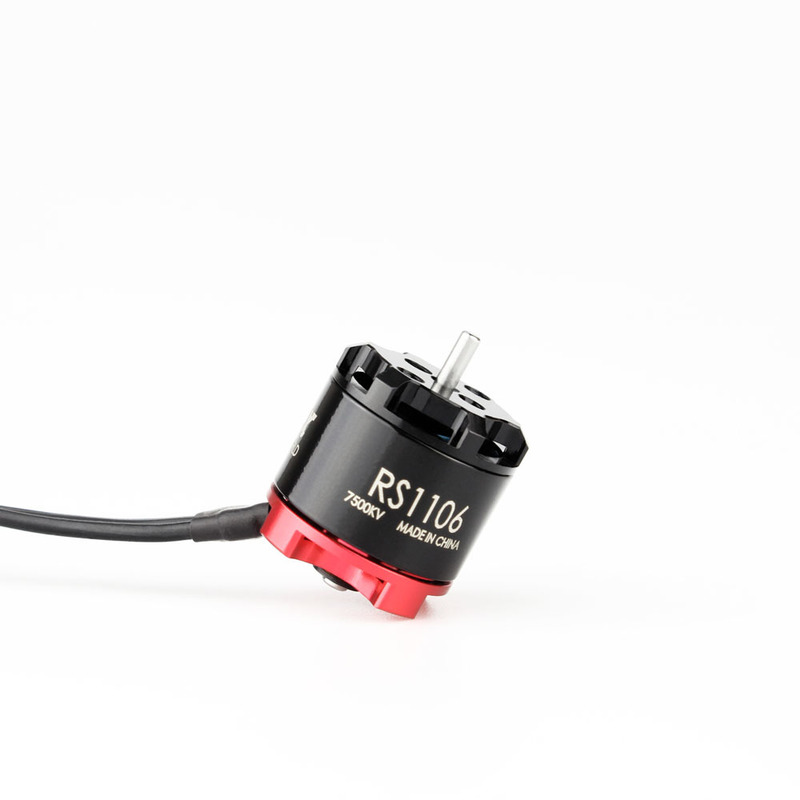 RS1106 7500KV is the perfect upgrade for those stepping up from 1104 size that typically come with many 2s ready to fly builds. 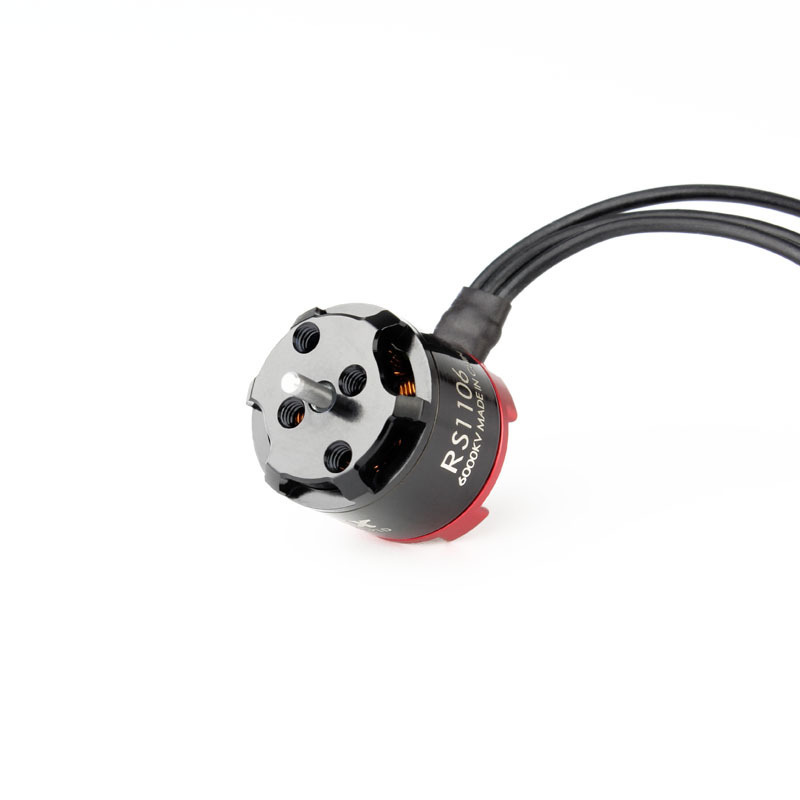 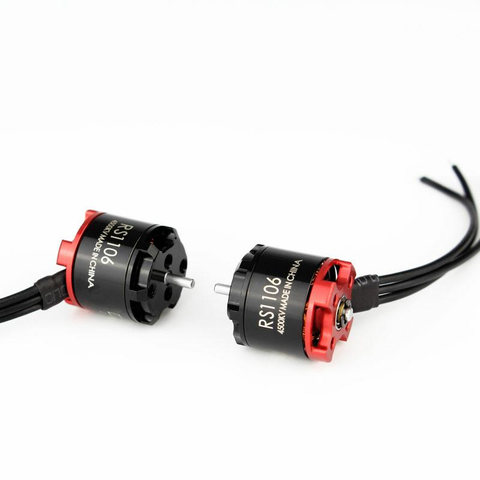 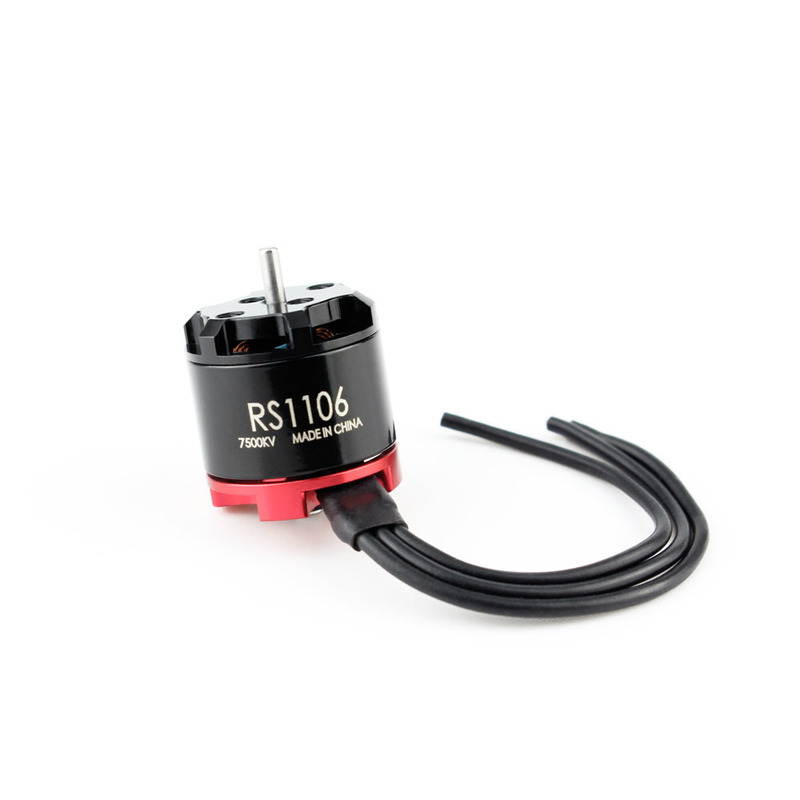 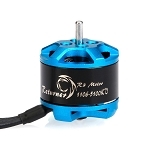 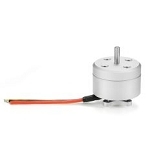 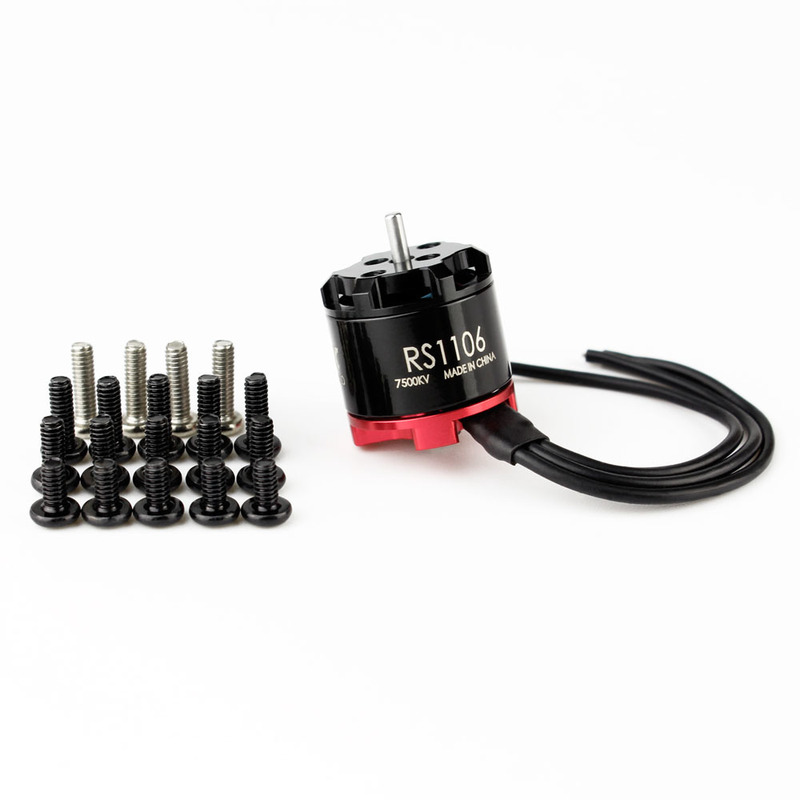 RS1106 6000KV is a versatile upgrade motor for 2s-3s and well suited for those wishing to spin heavier 4 blade or 5 blade propellers.